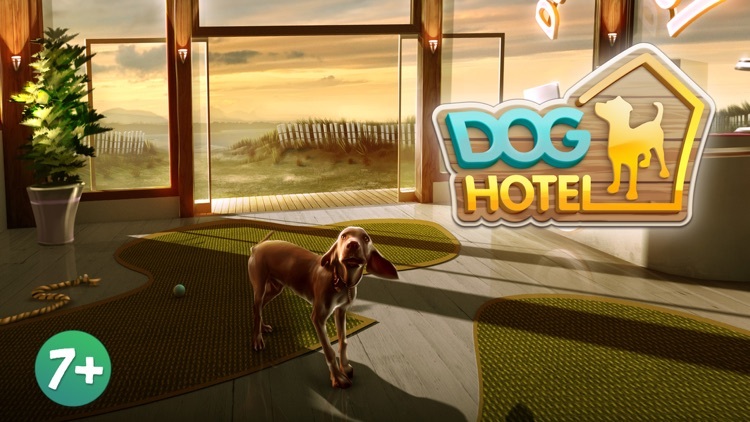 DogHotel invites you to manage a brand new dog resort, put your dog sitting skills to the test and learn how to run a successful doggy hotel business. Granny Edith's pug needs to lose some weight, beefy Lucky the Labrador wants to join the fire department and little Lizzy the Poodle wants to learn her first tricks. Make sure all the dogs have a nice time in your hotel and that they return to their owners happy. As a fresh, young pet boarding manager, you take control of your very own dog hotel. You'll find dog-caring tasks waiting for you there. Make sure your dogs are satisfied, pet them, groom them, keep their cages clean and when they get hungry, don't forget to feed them with highest quality nutritious and delicious dog food! 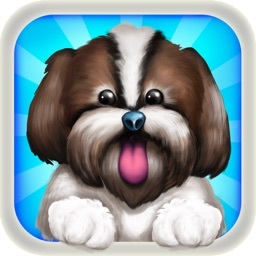 Master the art of dog grooming! 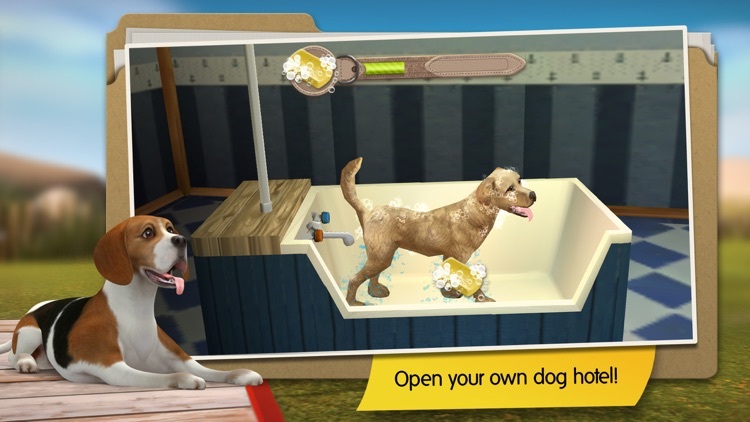 Pick up your dog brush and make their fur healthy and pretty - wash them when they get dirty, dog cleaning just got fun! 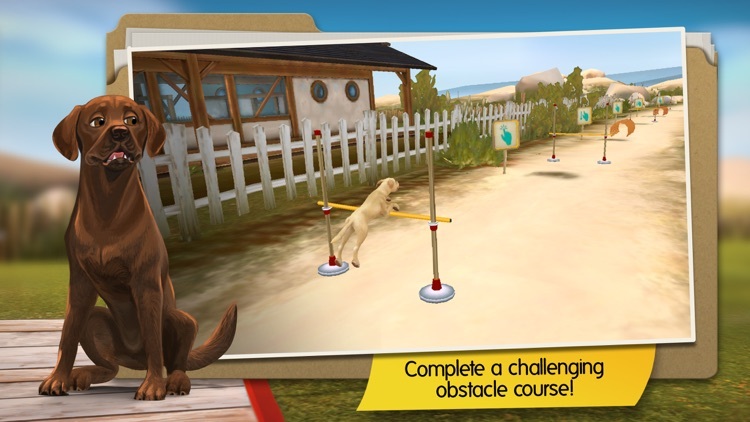 Gain experience by dog walking and improve the fitness of your furry friends on the obstacle course. 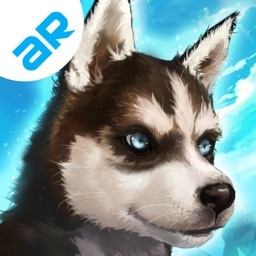 Guide your cute virtual dogs over obstacles, through tunnels and across wobbly tree trunks. 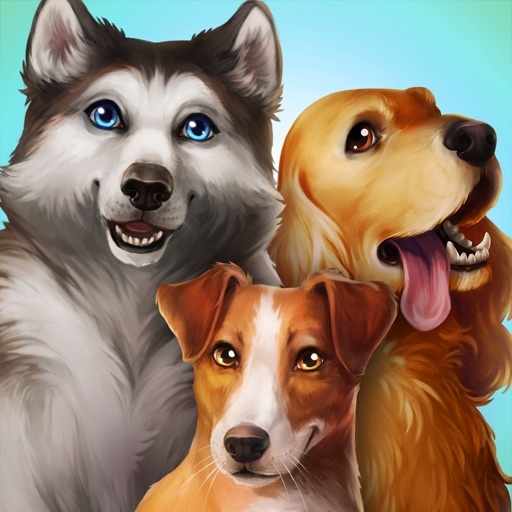 Prepare to meet all sorts of four legged friends - Have fun with the playful Chihuahuas, groom the cute Beagles, pet the loyal Labradors, and jog with the agile Australian Shepherds! Be an attentive dog sitter and keep a close eye on your dogs' behavior - every dog has its own unique personality and needs! * Complete exciting missions. 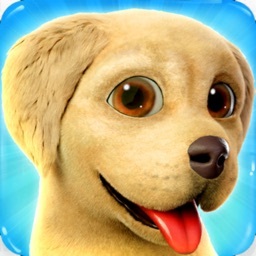 Each dog has its own story and presents you with challenging tasks! 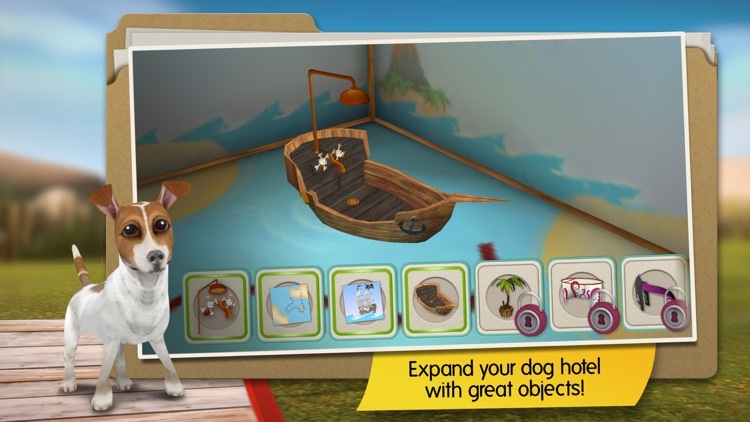 * Expand your boarding kennel and decorate it to your tastes with pirate baskets or a magical shower! 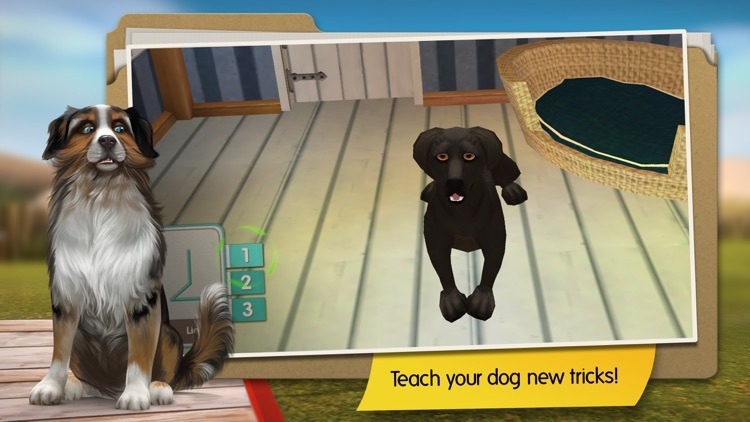 * Pet and play with your dogs, or watch them play together on the lawn! 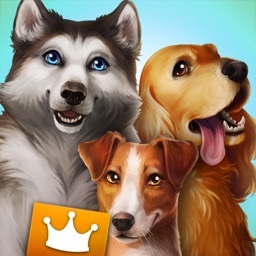 Get DogHotel today and open your own dog resort!